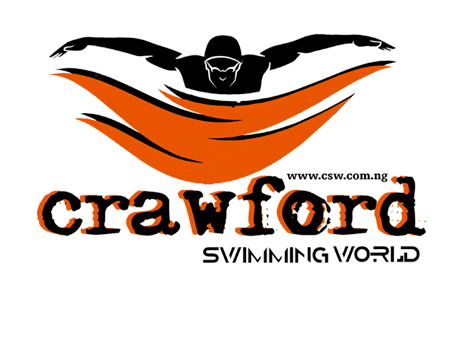 This is a video log of how Crawford swimming pool treatment in Lagos worked on a swimming pool from green colour to the natural blue swimming pool. The treatment started on a Tuesday in the month of March, 2017. The pool was visibly greenish in colour owing to the oxidized ferrous in the water. Notably, water in Lagos has a good quantity of Ferrous or Magnesium depending on your location In the state. When chlorine mix with the new water, the ferrous is oxidized. The oxidized content is what usually form the colouration. Once the water has settled to the bottom on Wednesday and further sedimentation on thursday…the water Started changing to blue. By Friday, the water has turned totally blue. The science behind this success was the accurately measured quantity of chemicals that was administered into the water. Contact us today for an evaluation and trial.